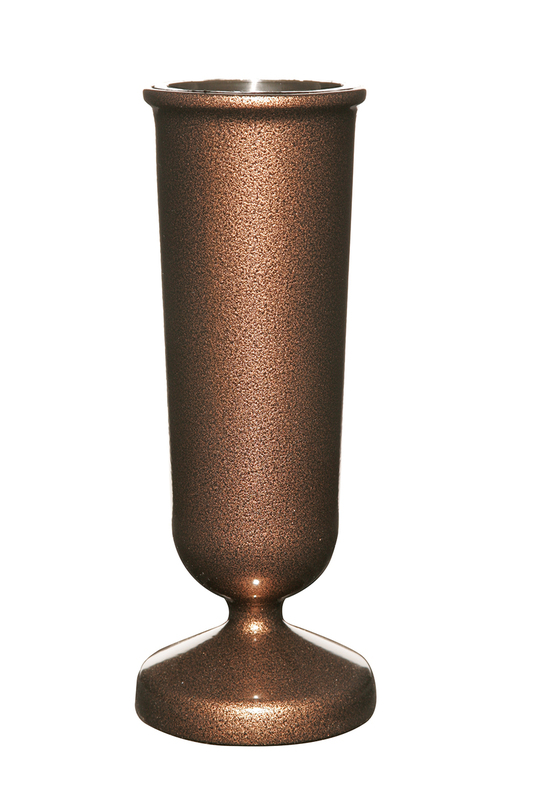 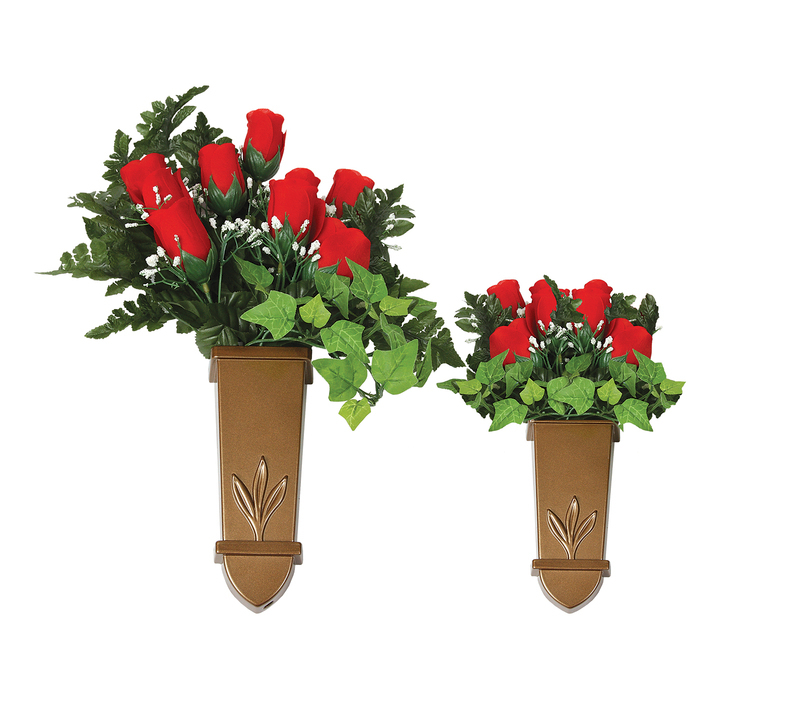 Flower Vases by US Metalcraft, Inc. 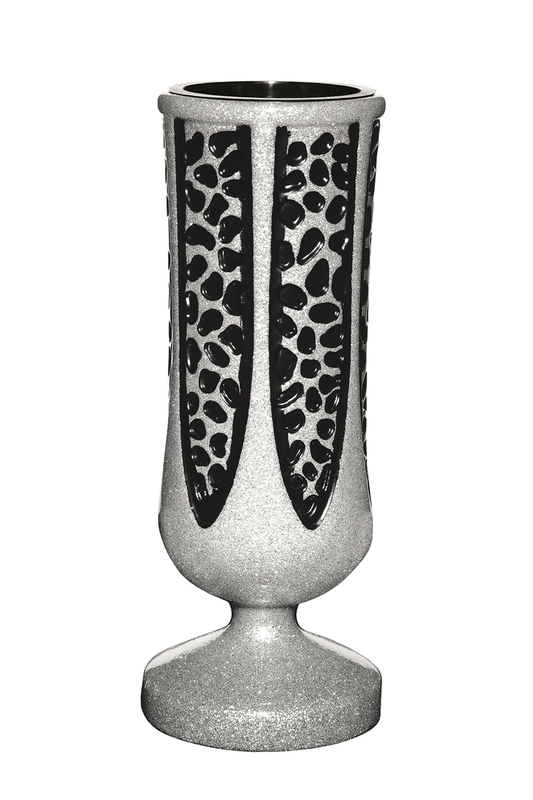 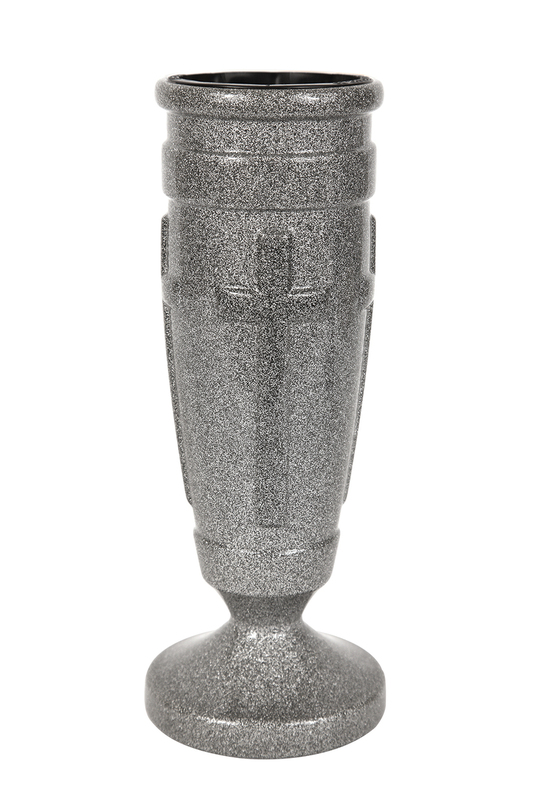 When you need to put the finishing touches on your cemetery memorial - be it an upright monument, a flush ground marker, or a mausoleum crypt or niche - there's only one cemetery flower vase you need to know about. 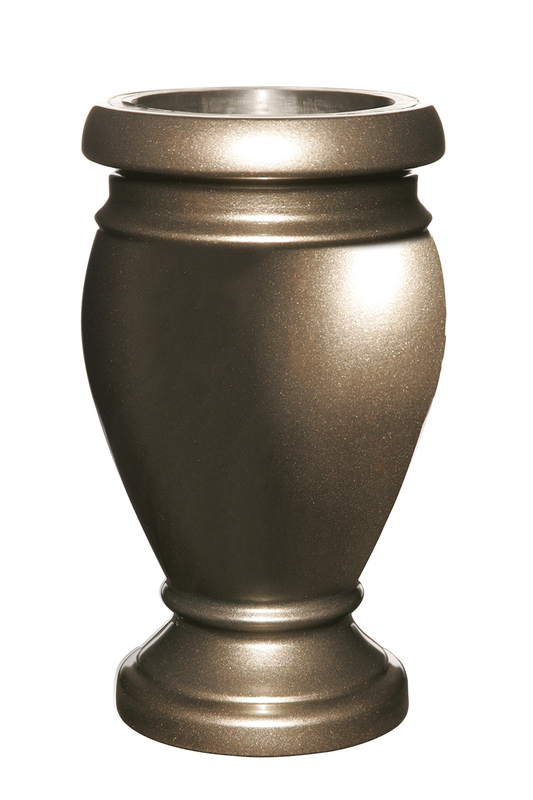 Metalcraft is the only name to know. 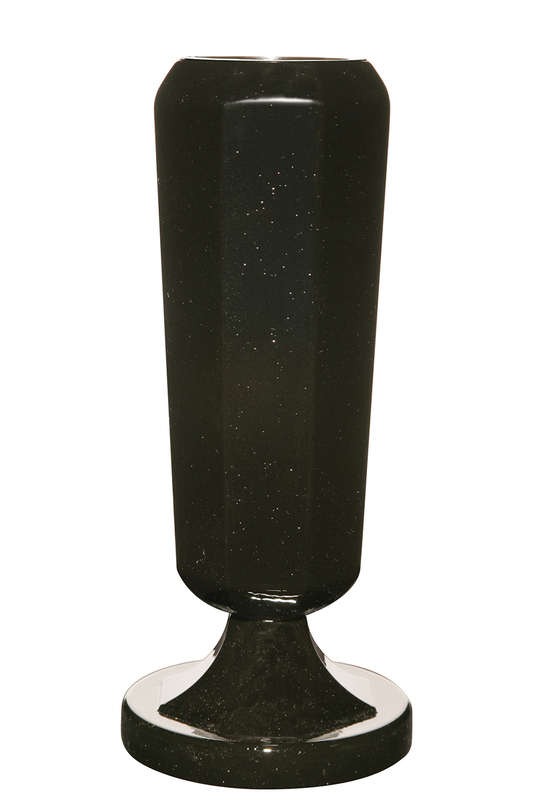 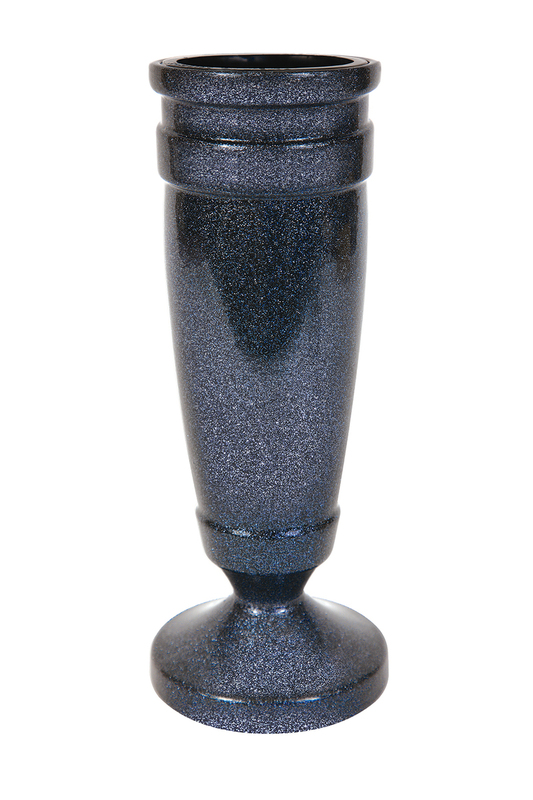 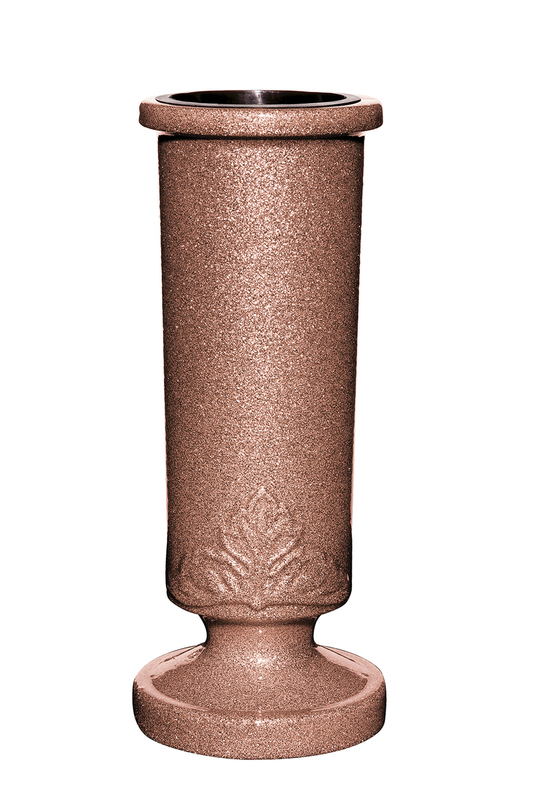 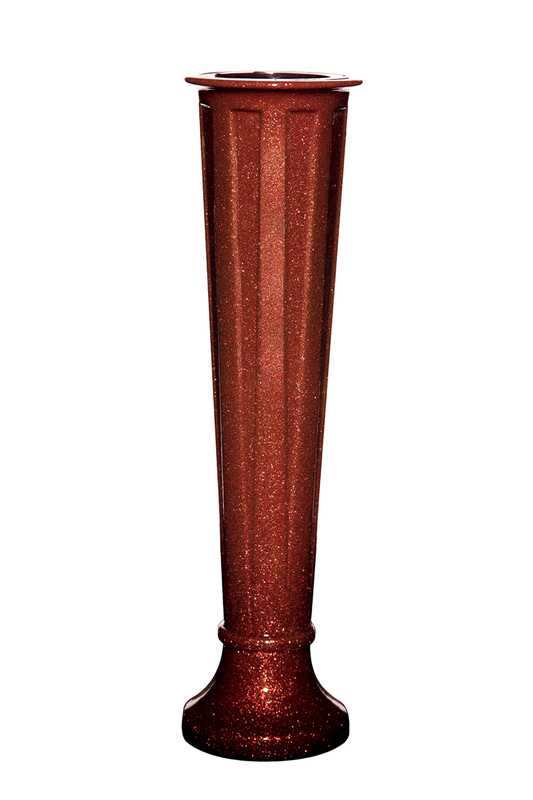 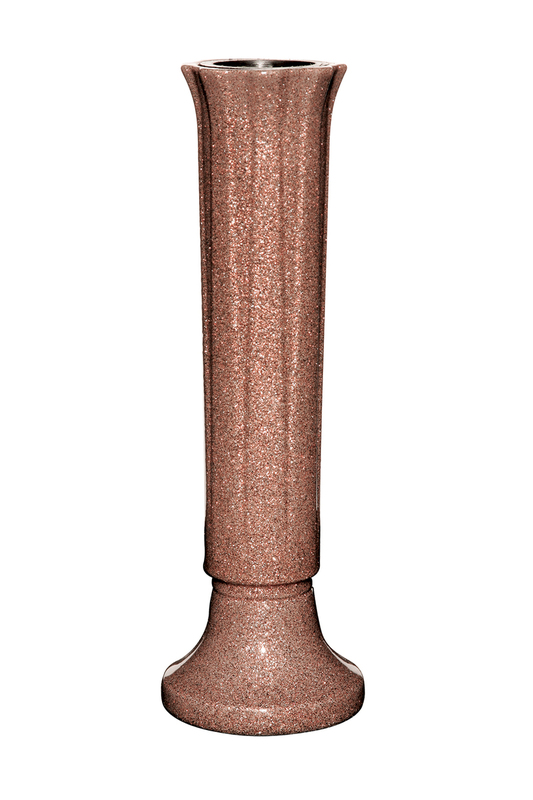 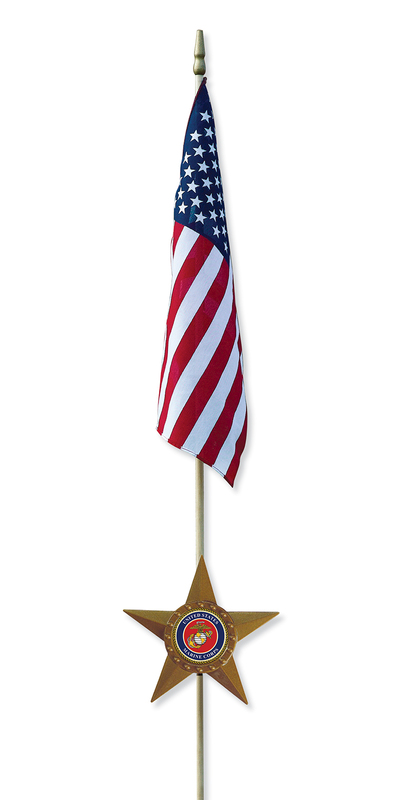 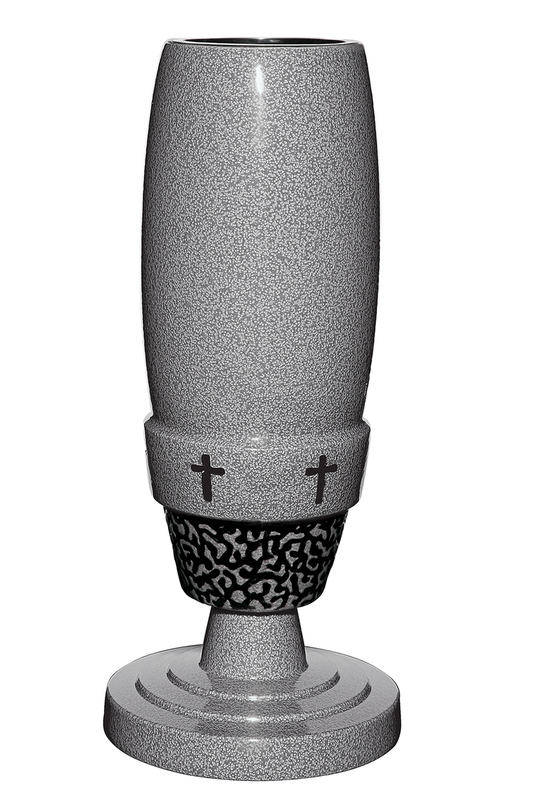 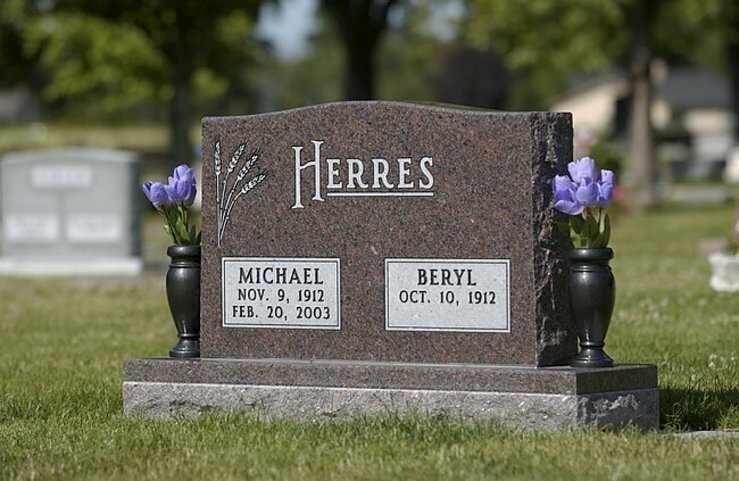 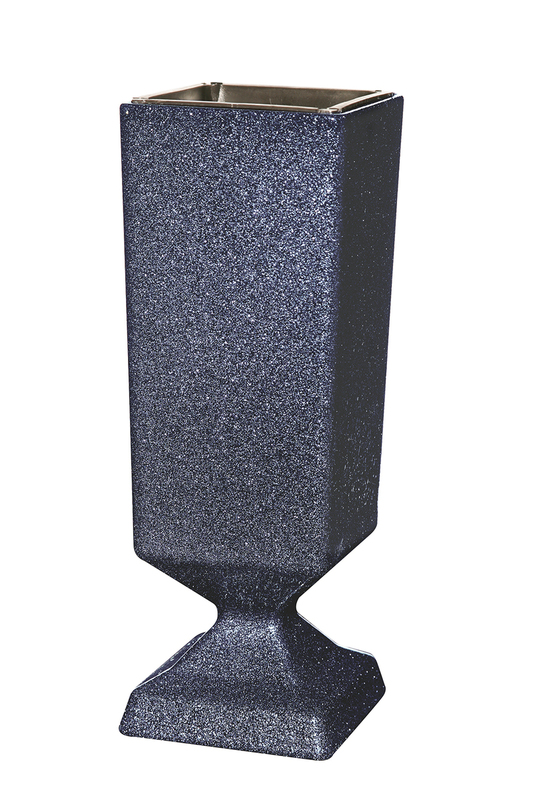 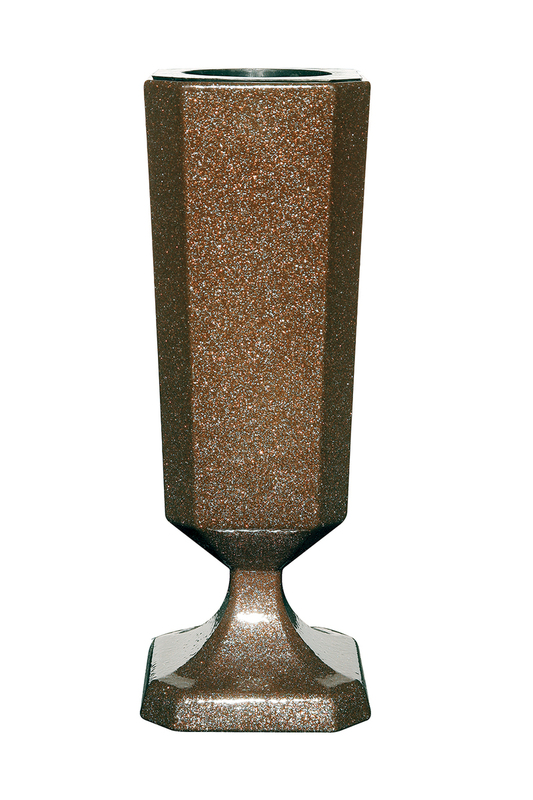 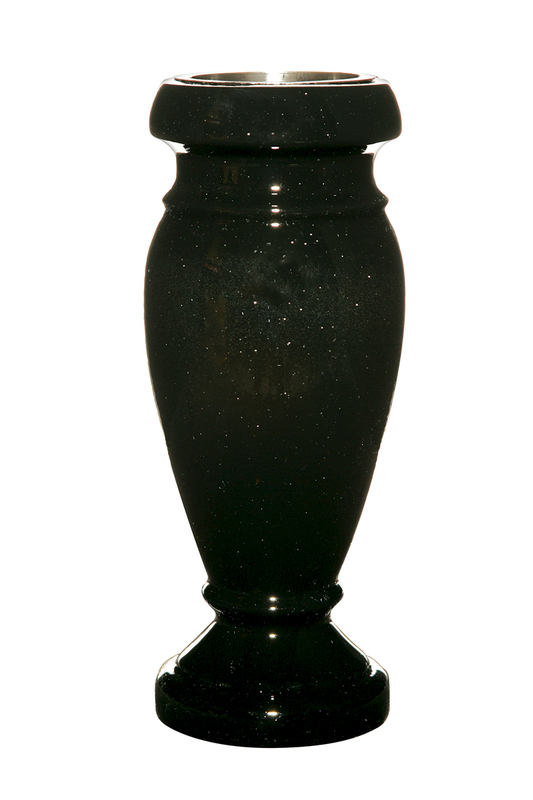 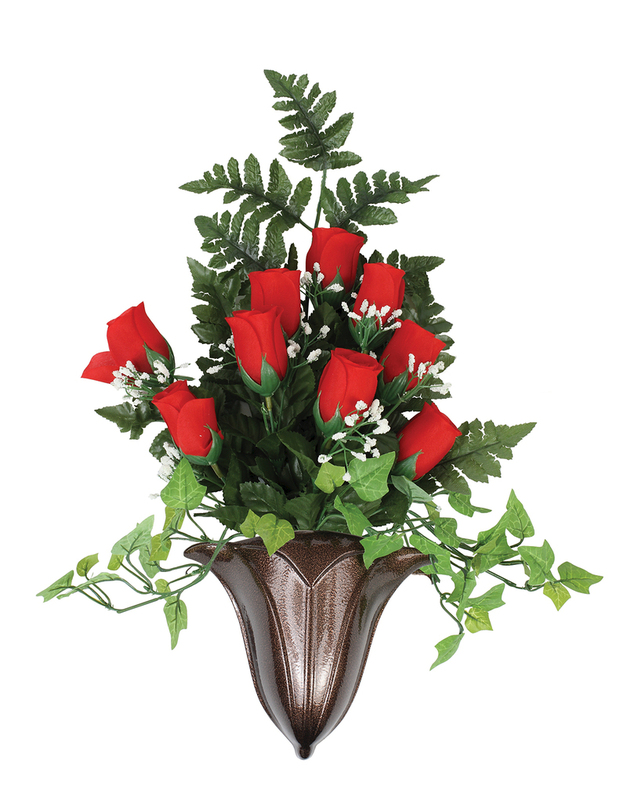 For over forty years our product line has offered the broadest color and design choices when it comes to cemetery memorial flower vases and urns, along with a complete memorial product accessory line.